Year of birth – 1975. Higher education - Belarus State Economic University, 2002; Academy of Public Administration under the Aegis of the President of the Republic of Belarus, 2009. Qualification – economist, public administration specialist. Year of birth – 1981. 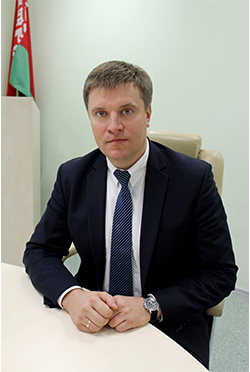 Higher education – Belarusian State Technological University, 2003; Academy of Public Administration under the Aegis of the President of the Republic of Belarus, 2010. Higher education – Belarusian State University, 1982. Higher education - Belarus State Economic University, 1994; Open University (UK), 2005. 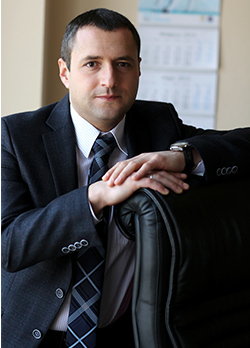 Since 2015 – Chief Representative of the Russian Agency for Export Credit and Investment Insurance (EXIAR) in the Republic Belarus. Higher education - Vitebsk Technological University of Light Industry. Year of birth – 1960. Higher education - Belarus State Economic University. 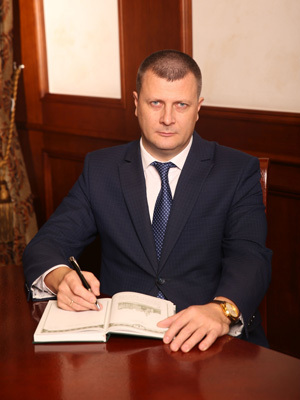 Since 2014 – Head of the School of Accounting, Analysis and Audit in Branches of the National Economy, Department of Accounting and Economics, Belarus State Economic University; Doctor of Economics, Professor. 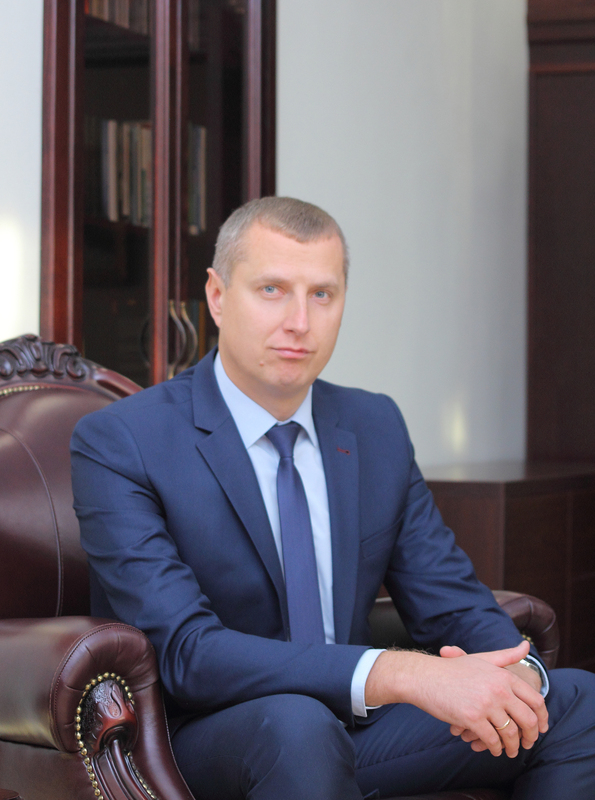 Chairman of the Board of the Belarusian Public Association of Accountants and Auditors. Chairman of the Board of the Public Association of Chartered Accountants and Auditors. Higher education - university degree in the legal science, the Russian language, financial law (Bochum University, 1975; University of Hamburg, 1981, 1986; Moscow State University, 1982). 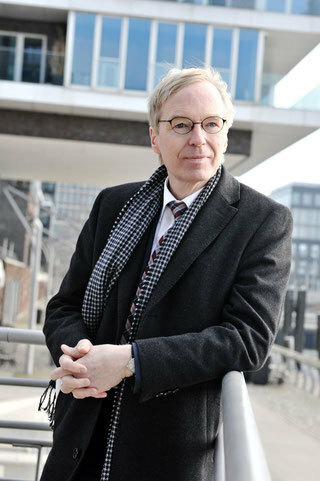 Since 2015 – lawyer in Hamburg. 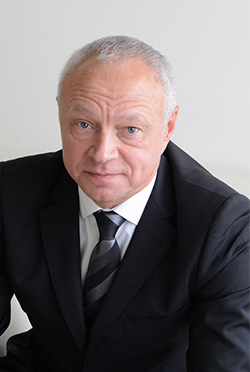 Member of the Board of German-Russian Lawyers’ Association (DRJV). 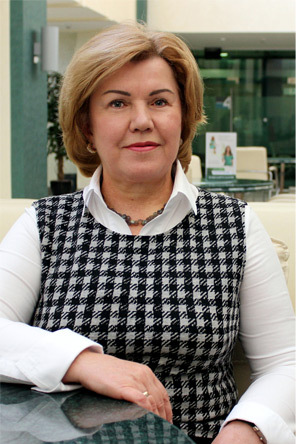 Member of the Board of Eastern Europe Business Association of Germany (OEV). Member of the Committee for Eastern Europe and the Foreign Policy Committee of the Hamburg Chamber of Commerce (Hamburg). 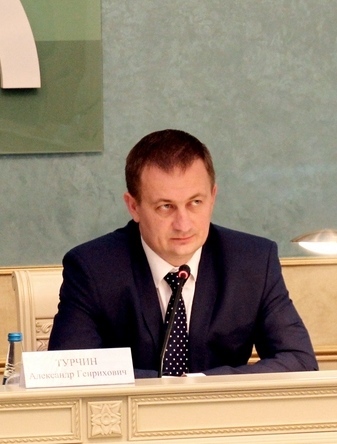 Member of the Board of Trustees of the German-Russian Law Institute. 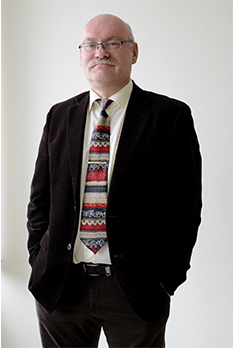 Deputy Chairman of the Board of Trustees of the Sponsorship Committee of the Evangelical Foundation Alsterdorf. Year of birth – 1958. Higher education – Belarusian State University, 1980; Academy of Public Administration under the Aegis of the President of the Republic of Belarus, 2003). Qualification – mathematician, economist, manager. 2014-2018 – Executive Director of Priorbank (finance, strategic planning, controlling).